Happy New Year and Many Blessings to YOU for 2015! 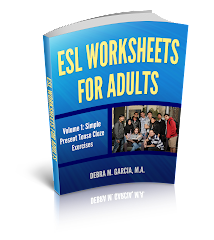 My book should be out within the next few weeks. 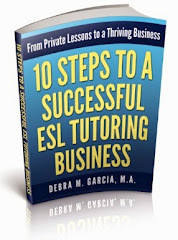 In the meantime, you can download Chapter One of "10 Steps to a Successful ESL Tutoring Business." You can also sign up to receive 3 free videos on this page. (3) how to reduce cancellations and no-shows.